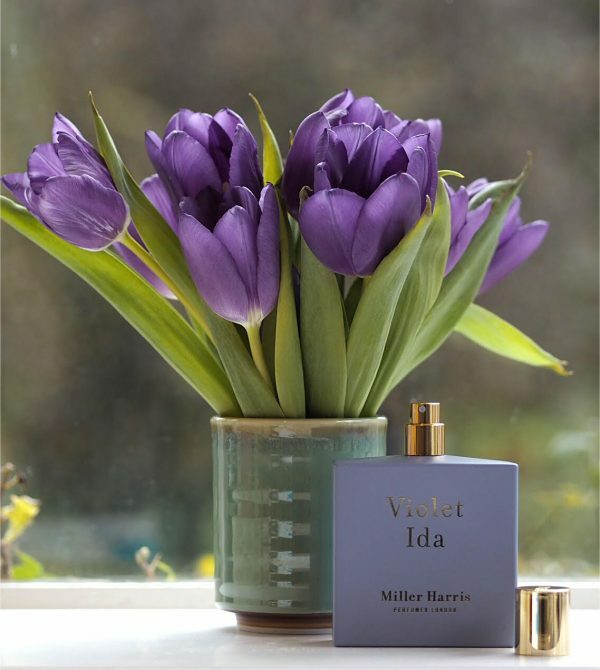 At first spritz, Violet Ida, named for Graham Green’s character, Ida, in Brighton Rock, who wore violets in her hair. I’ve not read the book so I don’t have a reference for that but what I can tell you is that it’s a big fragrance. 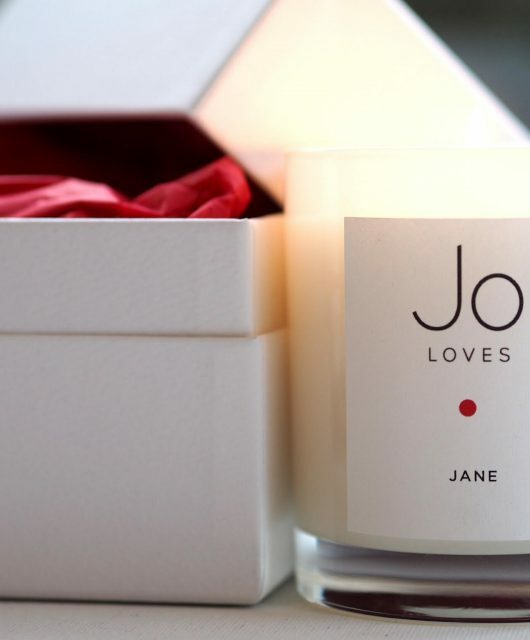 To my nose, it starts with so much earth – a kind of perfumed woodiness and earthiness that makes me think of antique wardrobes or stately homes. On me, it took a while to settle down into powdery sweetness (which I love) but once there, it stayed present well into the next day. I’m just not sure if I can wait for the change because it seemed to take forever before it was ‘mine’. 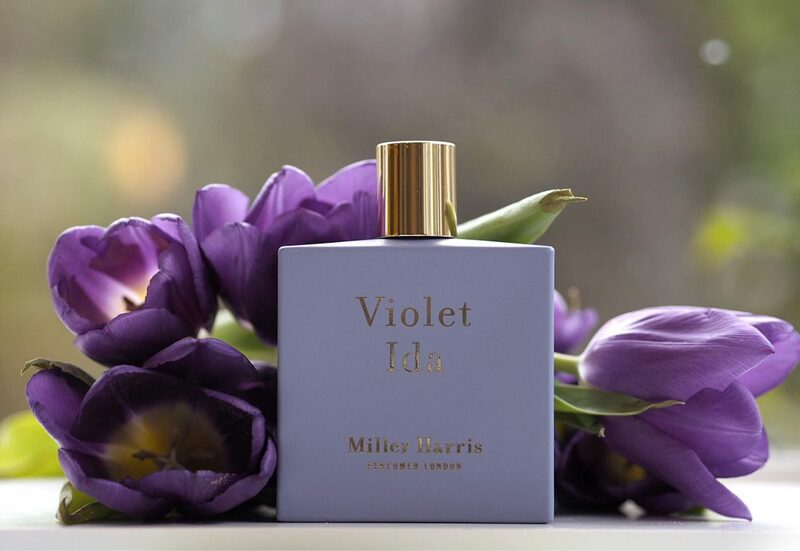 In terms of notes, Violet Ida begins at Carrot Oil (hence the heavy earthiness that to me embraces woods) and Italian Bergamot. 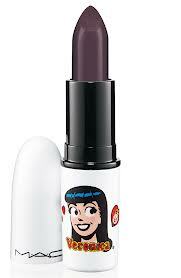 Heliotrope and Orris follow, finishing on Vanilla and Liquid Amber. I can’t help wondering what it would have been like without the carrot – I mean, less statement, for sure, but also a gentler, easier wear. 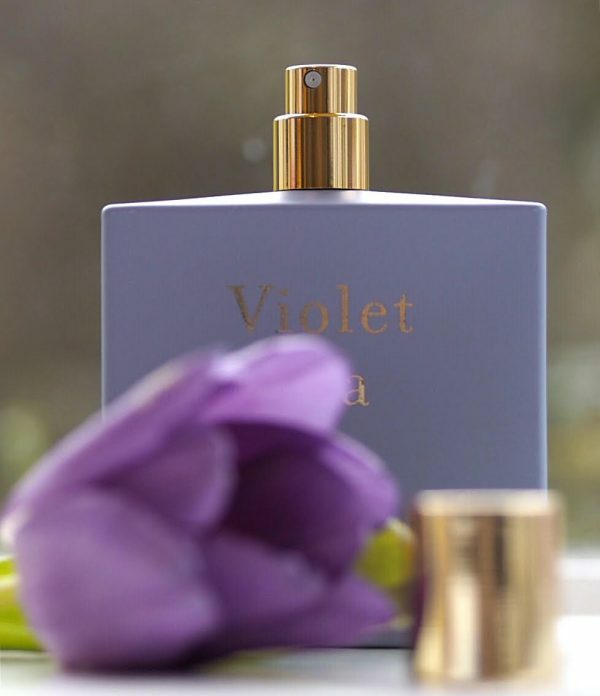 It’s a laster, without doubt, and although the impression of violets is there, I found it hard to pick this out as a violet fragrance because there’s so much else going on. The upshot is that I didn’t like the beginning of this but loved the end. It’s a dilemma! 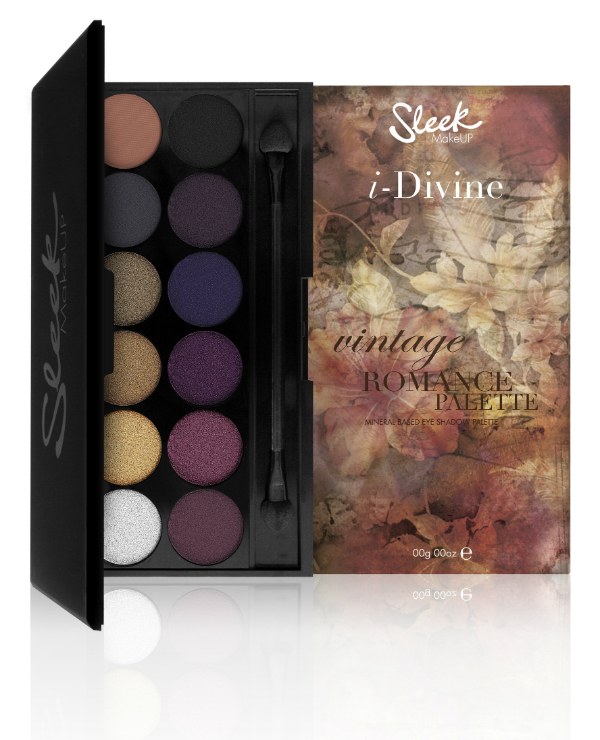 I’d really recommend that you buy the sample (£3 HERE) first if you’re not able to spritz in store – otherwise, it’s at Escentual HERE (non Affiliate Link HERE) from £75.